Our clubs have been at the heart of the charity since 1948 and help to alleviate social isolation and loneliness. These clubs give older people opportunities to improve their quality of life, meet up with old friends and make new ones while sharing interests and acquiring new skills. They are volunteer led with support from the GGG volunteering team. Please use the map below to find a club in your area. You can also contact our Engagement Volunteer Manager, who will be able to provide you with more information about the clubs, including who to contact to join.  If you currently run a club, or are thinking of starting one yourself, you can apply for affiliation with Glasgow’s Golden Generation. Being affiliated with us comes with several benefits, including administrative assistance, as well as support through our volunteering team.